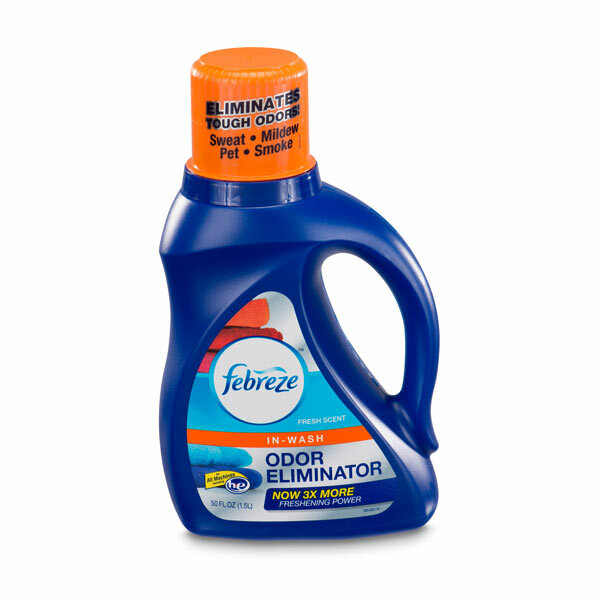 Febreze In-Wash Odor Eliminator 50 Fl. Oz. Use NEW Febreze In-Wash Odor Eliminator with your detergent to eliminate – not just mask – the TOUGHEST laundry odors in just one wash. NOW with 3x more freshening power! Febreze In-Wash Odor Eliminator is a laundry aid that works in the washer with detergents to eliminate odors such as perspiration, cooking oil, grease, motor oil, pets, garden soil and mildew from virtually any washable fabric. 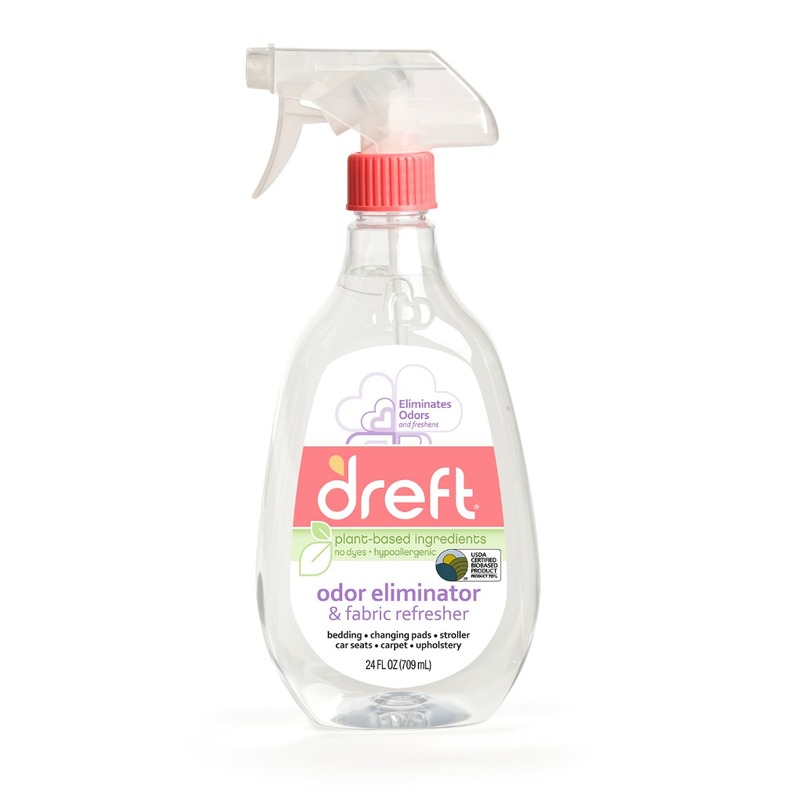 While detergents clean the soils Febreze In-Wash Odor Eliminator cleans away odors that get trapped in fabrics.